BB FlashBack is the screen recorder that creates great movies quickly and easily.Perfect for software demonstrations,screencasting, presentations, tutorials and training. Record the full screen, window or region. 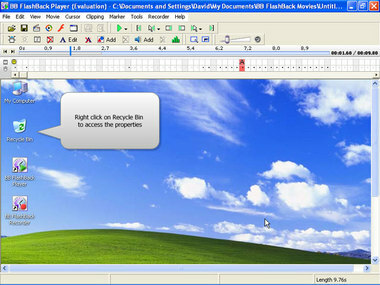 Publish to Flash, AVI, WMV, EXE and PowerPoint.